Actor Emraan Hashmi is making his debut in the web segment with Bard of Blood as he started its shooting in Leh. Shah Rukh Khan is very much excited as the shooting for “Bard of Blood,” the Netflix series, got underway on Sunday. The superstar said it is the most exciting stuff to come out of Red Chillies Entertainment, his production house. 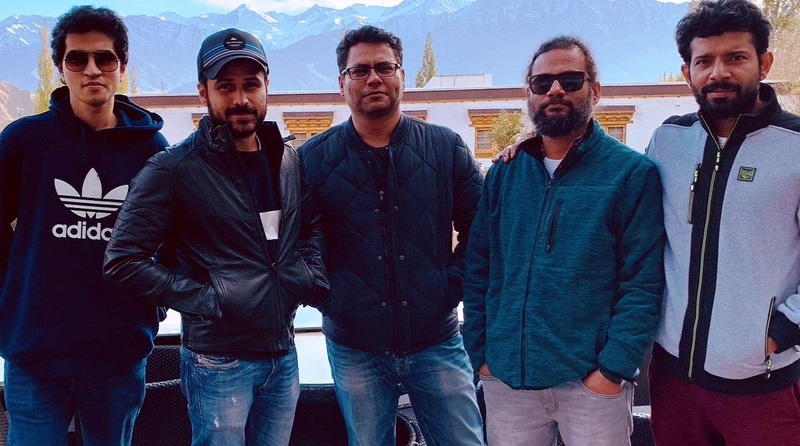 Actor Emraan Hashmi is making his debut in the web segment as he started its shooting in Leh. Bard Of Blood is based on Bilal Siddiqui’s book The Bard Of Blood. It is set against the backdrop of the Indian subcontinent. The multilingual series will tell the story of an expelled spy, Kabir Anand, who is recalled from his new life as a Shakespeare professor in Panchgani to save his country and a long-lost love.